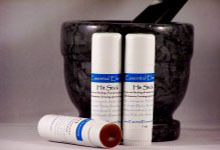 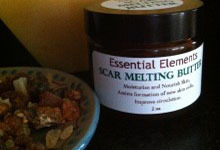 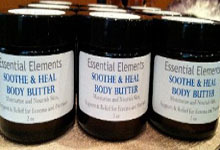 We have created our own luscious blends of natural, organic, skin nourishing body butters to soothe and hydrate the skin. 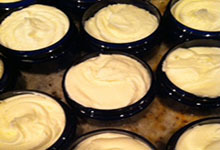 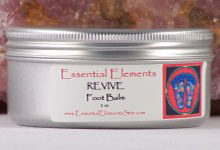 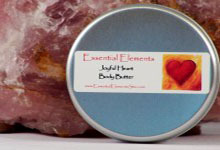 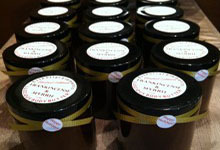 All body butters are lovingly made in small batches for maximum freshness. 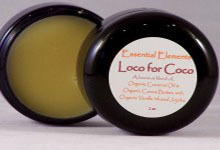 Because our products are all natural with no preservatives, best if used within one year of purchase.